Information The Queens Rails to Trails connects Summerville Beach Provincial Park with the Woodland Multiuse Trail in Shelburne County. The trail repairs and upgrades have been compelted and the trail at this tiem is in excellent condition. It connects with the Summerville Beach Provincial Park and proceeds west into Port Mouton and then continues west to the Woodland Multiuse Trail in Shelburne County. 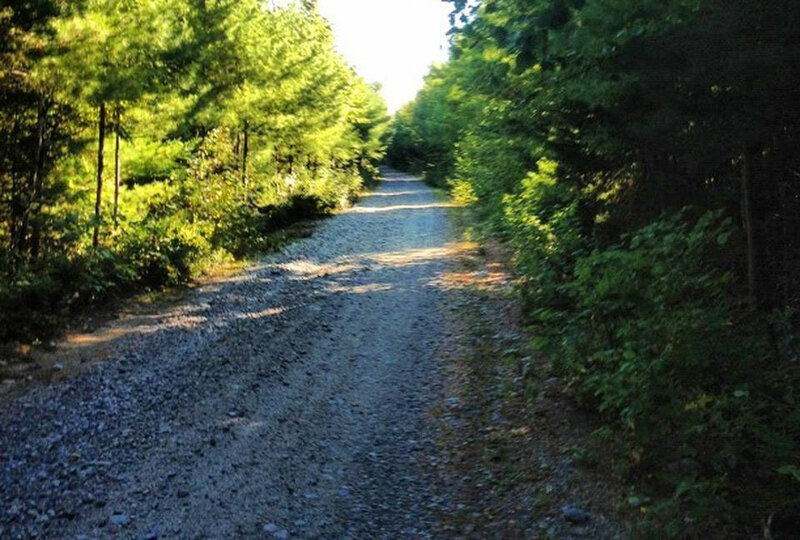 The 34 km.trail is a multi use trail and is open to walkers, bicycles, horse back riding, skiers, and off highway vehicles. The trail is managed by the Queens Rails to Trails Association.